Ken Spiby gave a short talk on our Tunnel Information Management (TIM) system under the title ‘Showcasing Technological Innovation in Tunnelling’ at the New Civil Engineer Tunnelling Summit in December 2016. Concentrating on the many innovative uses of existing technology within TIM, Ken demonstrated that a site using the system would have key production, quality, and cost information presented in an accurate, timely, and user friendly manner, which could easily be used to drive continuous improvement. More information on the TIM system can be found on the TIM website. The talk was very well received, and attendees commented afterwards that to use technology in this way was a “no brainer”, and “why wouldn’t you?”. 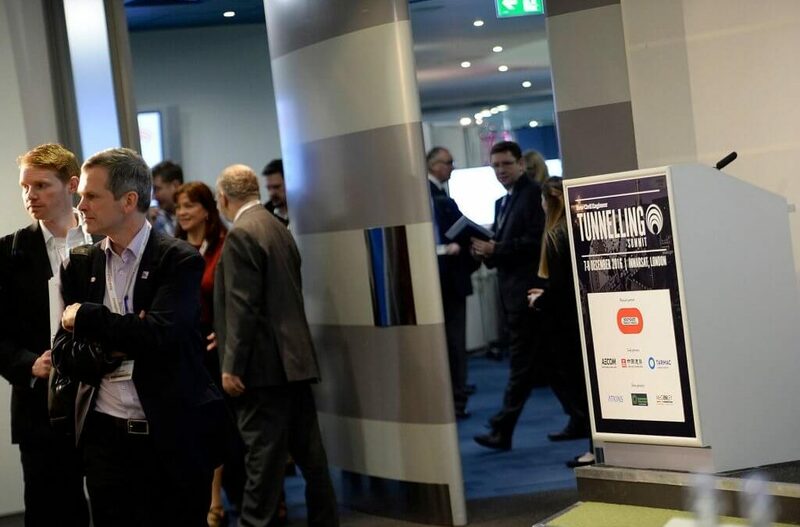 The Conference, which was also attended by Dave Terry and Dan Craven, preceded the New Civil Engineer Tunnelling Awards, at which TIM was shortlisted in the ‘Product / Equipment Technology Innovation of the Year’.